Featuring both beloved classic and celebrated contemporary works, January on Great Performances is sure to enchant every classical music fan. Every Friday of the month, Great Performances and Great Performances at the Met present a special series of classical music programming starring world-renowned orchestras and leading opera vocalists. Commemorate the centennial of the orchestra’s founding with a gala concert conducted by music director Franz Welser-Möst featuring works touching on more than a century of Viennese musical traditions with special guest star and world-renowned, Grammy-nominated pianist Lang Lang. Christoph Willibald Gluck’s enduringly popular French-language opera based on the famous Greek myth of Orpheus seamlessly melds opera and dance. 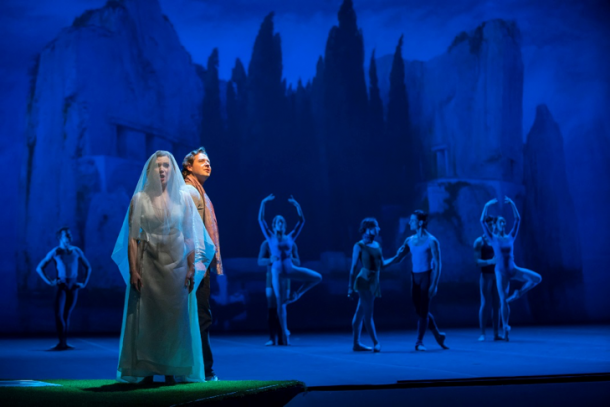 Staged by acclaimed director-choreographer John Neumeier and produced in collaboration with The Joffrey Ballet, this special production stars Tenor Dmitry Korchak as Orphée with Sopranos Andriana Chuchman as Eurydice and Lauren Snouffer as Amour. Conducted by Nicola Luisotti, the opera stars vocal powerhouses Anna Netrebko in the title role and Anita Rachvelishvili as Amneris as they go toe-to-toe in this classic love story featuring a number of Verdi’s most celebrated arias. 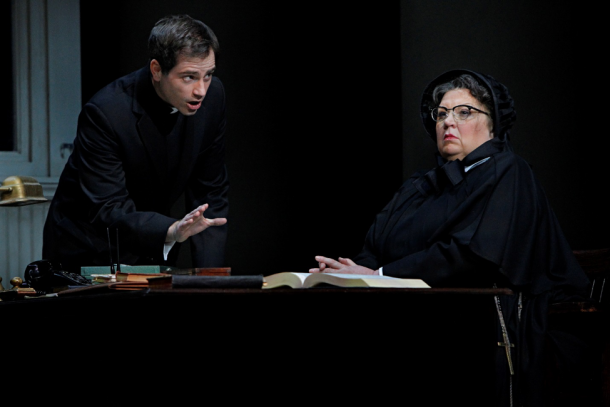 Adapted from John Patrick Shanley’s hit 2005 Broadway play and the following 2008 film about suspicion leading to a battle of wills at a Bronx Catholic school, this thought-provoking opera stars Grammy Award-winning soprano Christine Brewer as Sister Aloysius, Adriana Zabala as Sister James, Matthew Worth as Father Flynn and Denyce Graves as Mrs. Miller. Composer Nico Muhly’s reimagining of Winston Graham’s novel, which also inspired the Alfred Hitchcock film of the same name, tells the story of a mysterious woman who pursues a life of crime by assuming new identities after stealing from her employers. This opera stars Isabel Leonard in the title role alongside Christopher Maltman as Mark Rutland. Robert Spano conducts, and Anthony Roth Costanzo hosts. This musical month is not to be missed!